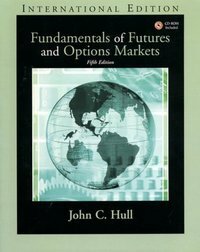 This book has been widely-adopted for its comprehensivecoverage, exceptionally clear explanations of difficult material, andavoidance of nonessential math. 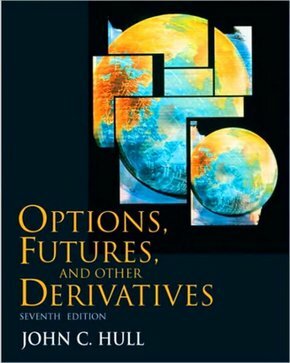 This book bridges the gapbetween the theory and practice of derivatives, and helps readers develop asolid working knowledge of how derivatives can be analyzed. 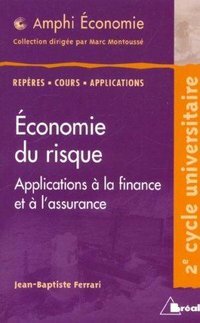 It deals with awide range of derivative products and provides complete coverage of keyanalytical material. 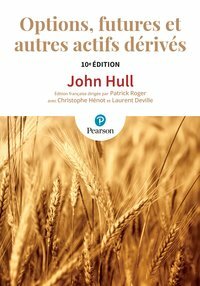 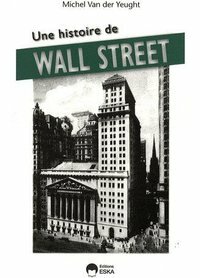 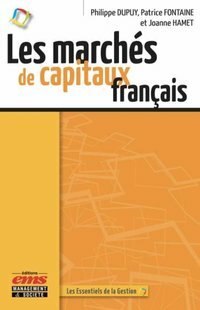 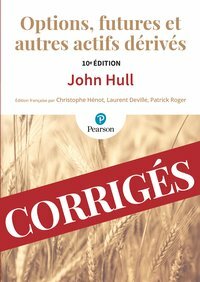 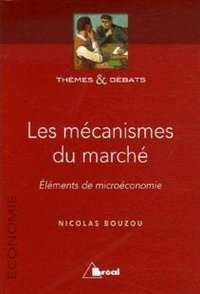 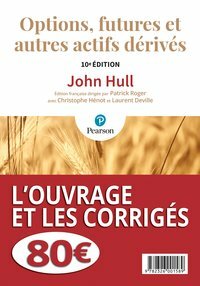 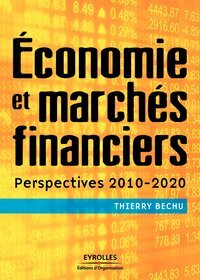 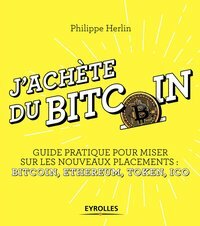 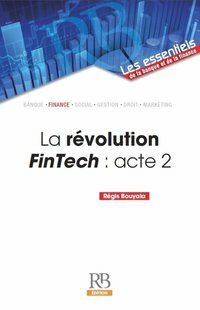 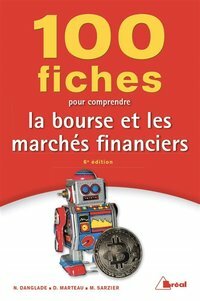 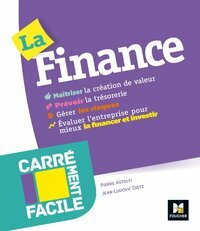 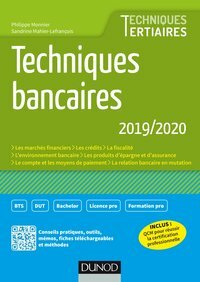 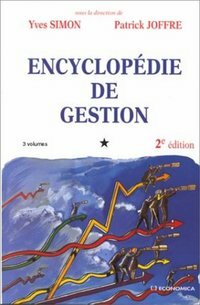 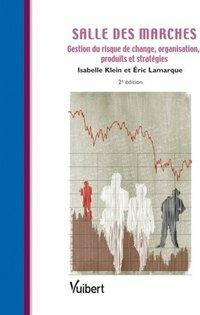 Caractéristiques techniques du livre "Options, Futures, and Other Derivatives"
Meilleures ventes "Finance de marchés"